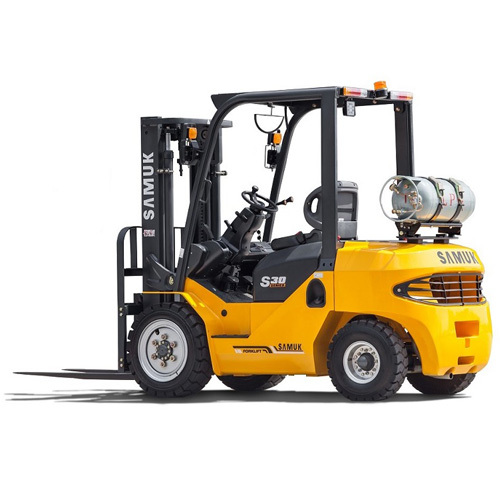 Ideal forklift for off loading a lorry, using in a warehouse or moving site pallets. Short and long term hire periods available. Please call to inquire about this item. Special Notes: Runs on LPG. Forklift gas bottles available as an additional charge.